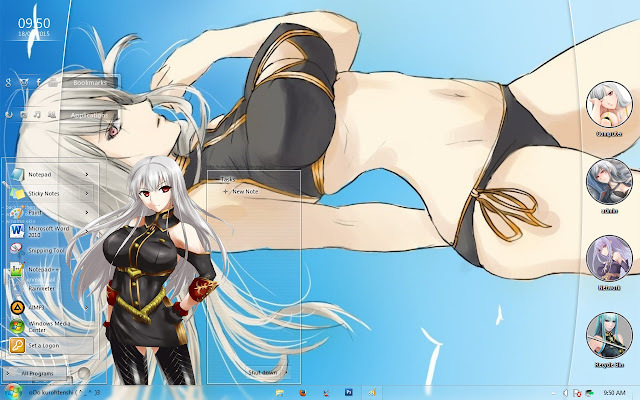 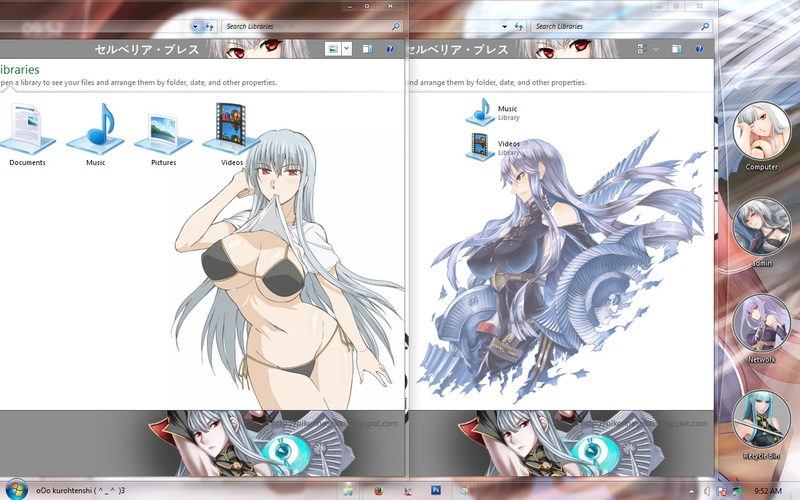 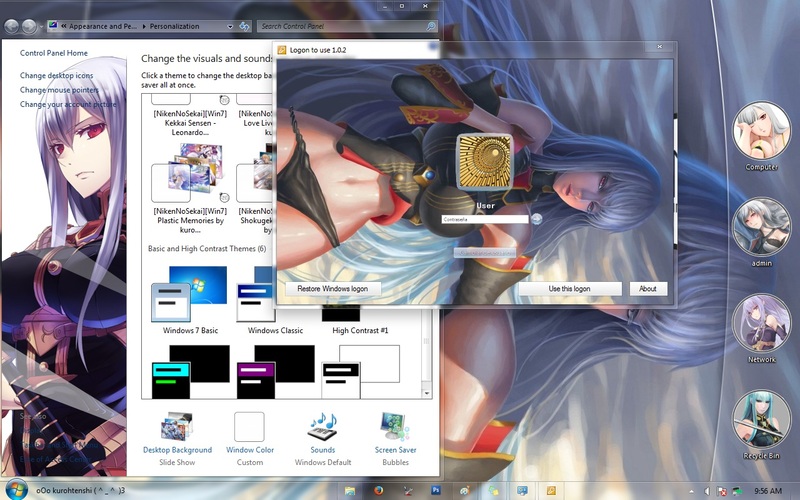 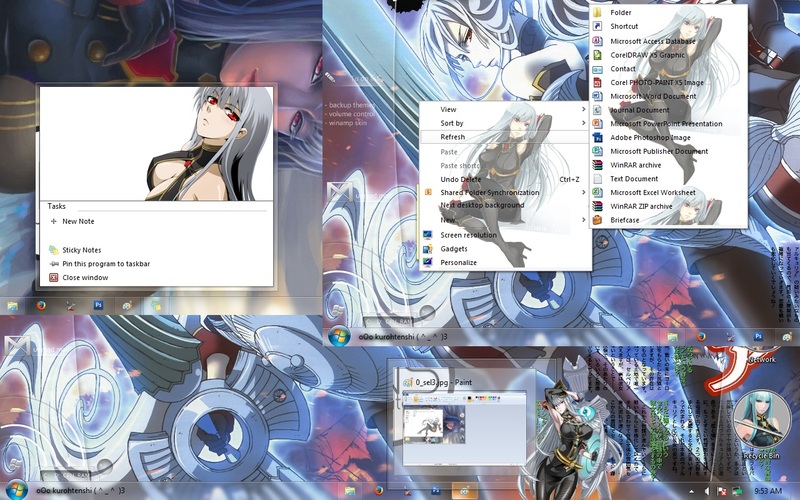 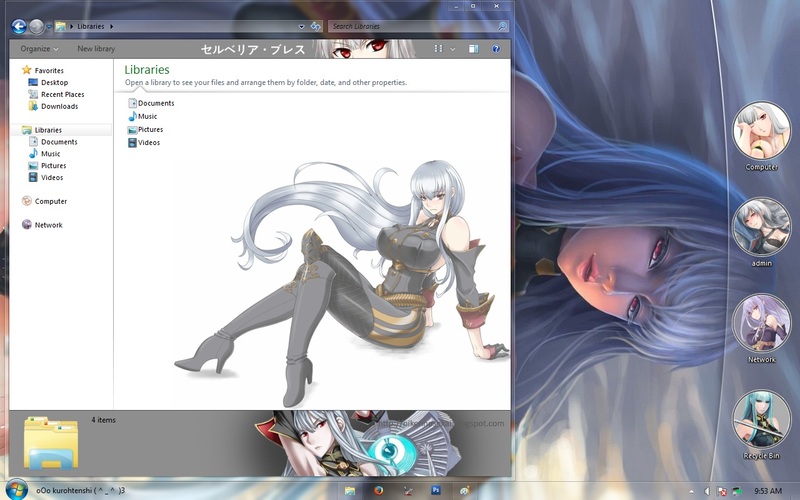 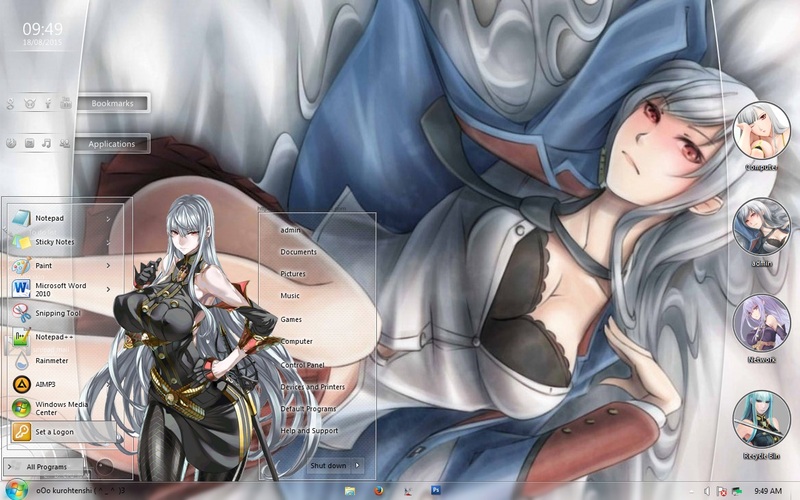 To Benjamin Dittman, here Selvaria Theme for you. 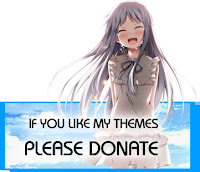 thank you very much for the donation. 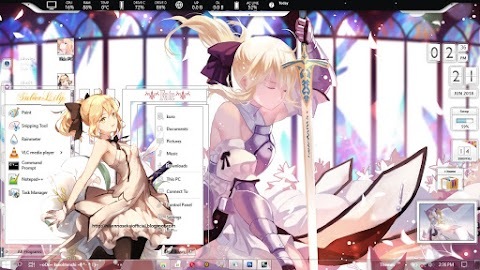 I hope you like it and i'm so sorry if this theme isnt that nice for you.